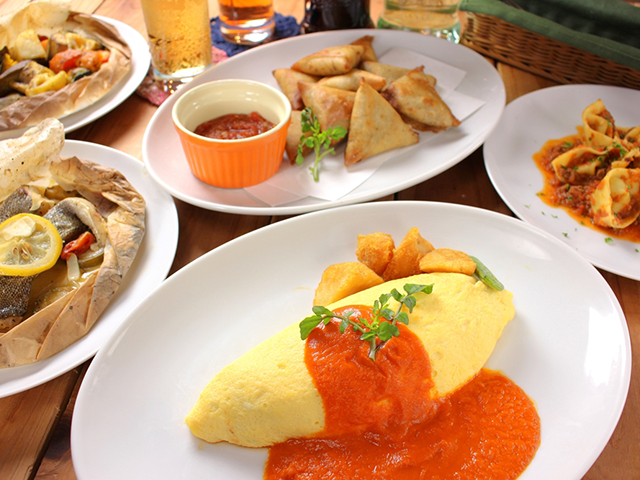 Lunch is rice omelets, while in the evenings you can enjoy alcohol. As well as a new special every month and our most popular burdock potage rice omelet, we also have meals perfectly matched for alcohol in the evenings. Over 60 varieties of cocktails. 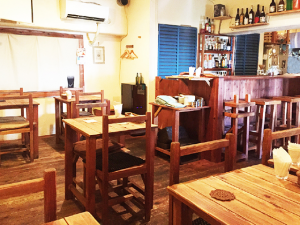 We can rent out our restaurant for 15 or more people. We have all kinds of customers, from couples to those with young children. We have a semi-private relaxing sofa room in the back, which is very popular.